My experience in real estate started while I helped my parents renovate homes as a child. 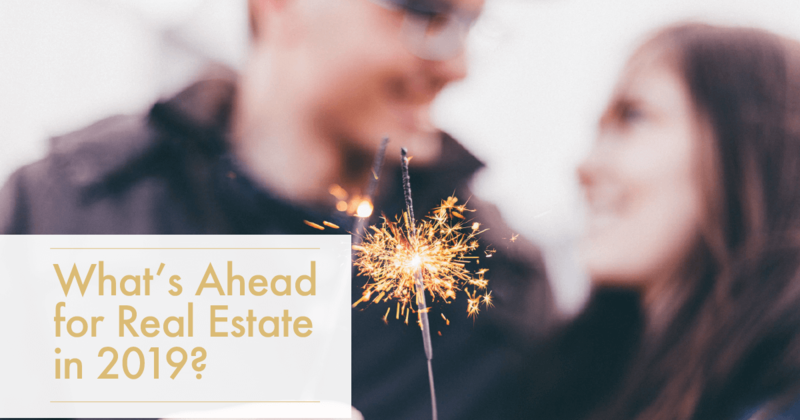 Their belief in real estate as an investment tool was introduced to me at an early age and has integrated itself in my life and belief system. Since I own investment property and my own home, I see first-hand the benefits of home ownership and real estate as an investment strategy. It was only natural that I pursue this as a career since my belief is so strong.